His power: Gambit can charge whatever he touches with kinetic energy that makes it explode. His story: The smooth-talking, card-throwing Cajun Gambit is one of Wolverine’s allies in X-Men Origins: Wolverine, a former prisoner of Col. William Stryker who helps Logan in his fight against their mutual enemy. Like most superhero team-ups, this relationship begins with a misunderstanding and a fight. When Wolverine tracks down Gambit in New Orleans, Gambit assumes he’s one of Stryker’s henchmen sent to bring him back in and blows Logan away with explosive playing cards. Gambit fixates on Wolverine while the actual villain, Sabretooth, gets away, but eventually Logan stops his opponent and explains what’s going on. Gambit takes Wolverine to the island where Stryker is conducting his experiments and saves Logan’s life when he’s almost crushed by falling debris after his fight with Weapon XI. Remy helps Stryker’s newly released mutant prisoners to safety at the end of the film, but he ends up losing a friend when Logan takes an adamantium bullet in the head, erasing any memory of his recent history with Gambit. Currently, Gambit is: Unknown due to the timeline changes of X-Men: Days Of Future Past, but he’ll be a brand-new person the next time he shows up. Where will we see him next? 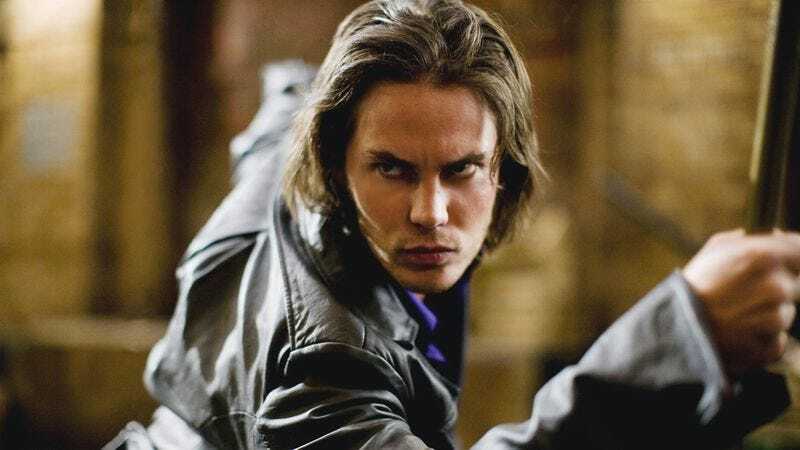 The timeline change at the end of X-Men: Days Of Future Past erased Kitsch’s version of Gambit, and the road to production for the solo Gambit movie has been very rocky, so Tatum’s version of the character may appear in a different area of the X-franchise before breaking out on his own.